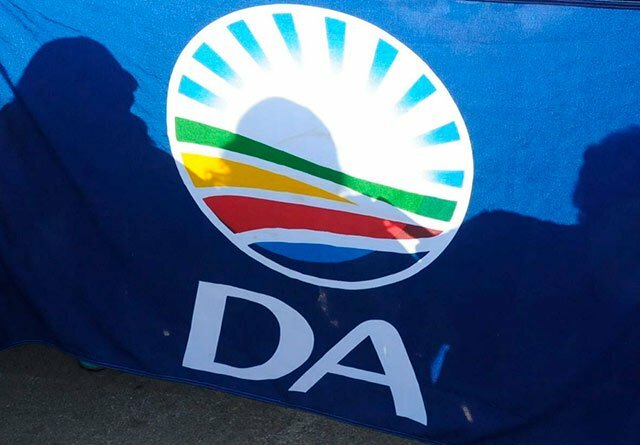 The Democratic Alliance (DA) has vowed to write to National Assembly Speaker Baleka Mbete to request a parliamentary debate on the crisis at Eskom. On Sunday, the embattled power utility announced that load-shedding will be implemented across the country. It has warned that the dreaded power cuts might last until April. The DA's Natasha Mazzone says the blackouts will have an impact on the day-to-day operations of small businesses. "The DA has called for a debate of national importance in terms of rule 130 of the National Assembly rules, we asked for this urgent debate actually before the president replies to the debate on his State of the Nation Address. "As we feel that his response will be empty if he feels to address the biggest crisis facing our country at the moment. During his address last week Thursday Ramaphosa announced that Eskom would be split into three entities – generation, transmission and distribution. Mazzone believes the power cuts are a direct result of the ANC looting money at state-owned entities. "During last week's SONA President Ramaphosa promised swift action to address the crisis at Eskom, looking at splitting Eskom into three entities. In spate of these empty promises, South Africans have been subjected to Eskom's damaging stranglehold on energy with further rolling blackouts".